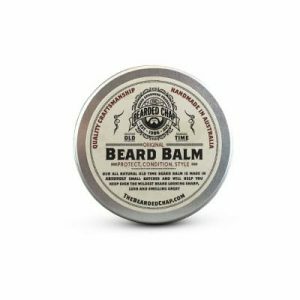 Pushing the boundaries of Beard Grooming, this Beard Balm is completely hand crafted from start to finish by Master Beardologist at The Bearded Chap, made from 100% natural ingredients, a unique blend of 11 essential & base oils and butters, blended into the finest Bee’s wax, creating one of the finest Beard Balms on the market. 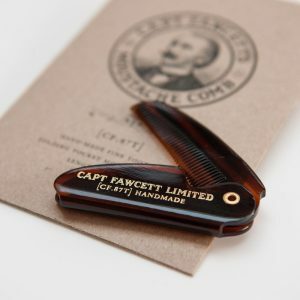 Any purchase of this product between Jan 20th 2019 to Mar 4th 2019 automatically gets you one entry into our exclusive “win a year of beard grooming products” competition. For more info on the comp details, click here. 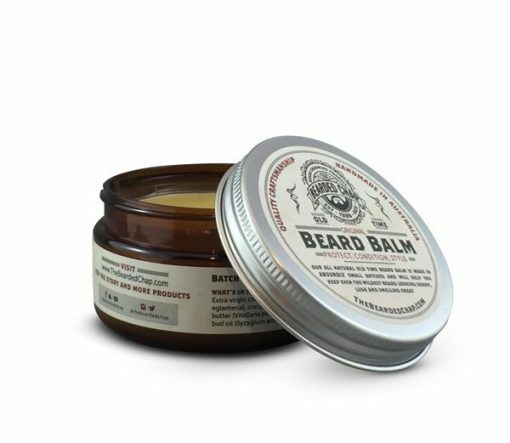 Made in absurdly small batches, our Original Beard Balm is made from the finest grade oils, bee’s wax and butter’s in the world. Our Original Beard Balm comes in a large 100ml/3.3FL OZ vintage tin, making sure even the biggest beard has enough to go around. 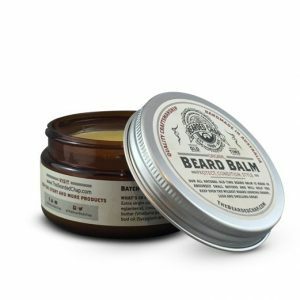 With a solid hold to keep your beard looking sharp all day, our trademark non-greasy formula, and a subtle scent of Grapefruit and the tiniest hint of Madagascan Clove, our beard balm will make sure your beard is ready for what ever life will throw at you! 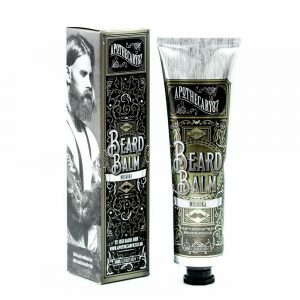 Protects your beard from the elements. 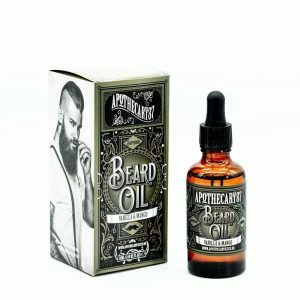 Conditions your beard, softening the hair follicles throughout the day locking in the moisture after the application of our Original Beard Oil. 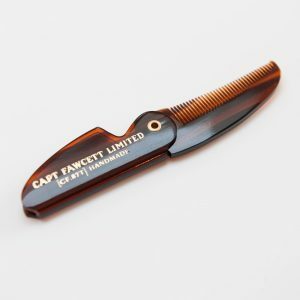 Style – a strong holding wax for your beard to keep it in order and looking sharp. Intoxicating subtle scent for the ladies. 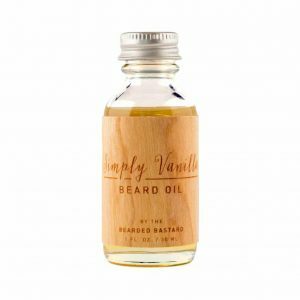 The Bearded Chap trademark non-greasy formula. Made from 100% Natural Ingredients. 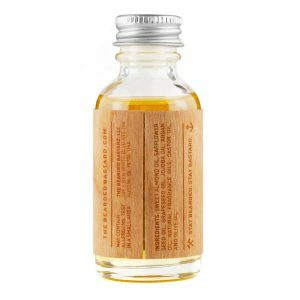 A large 100Ml/3.3FLOZ vintage tin thats perfect for travel. 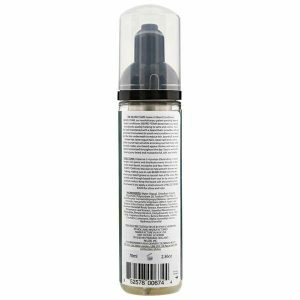 Great smell, easy to apply. Makes the beard shiny!